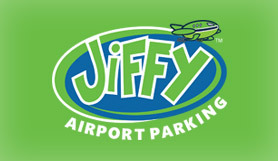 Jiffy Airport Parking offers travelers secure and convenient parking in and around Seattle Tacoma Airport at a ground-breaking price. Please take a copy of your reservation receipt from Looking4.com with you on your day of travel. Report to reception on arrival with a copy of your reservation. Information will be given on arrival at Jiffy Airport Parking.